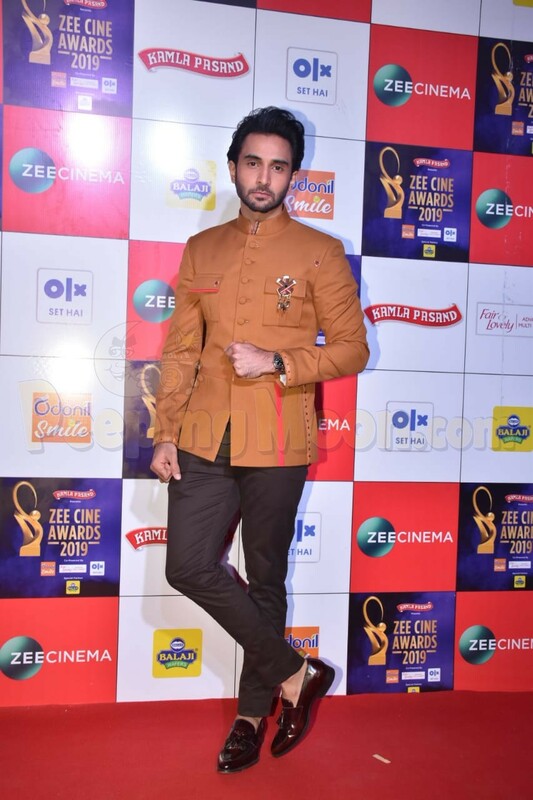 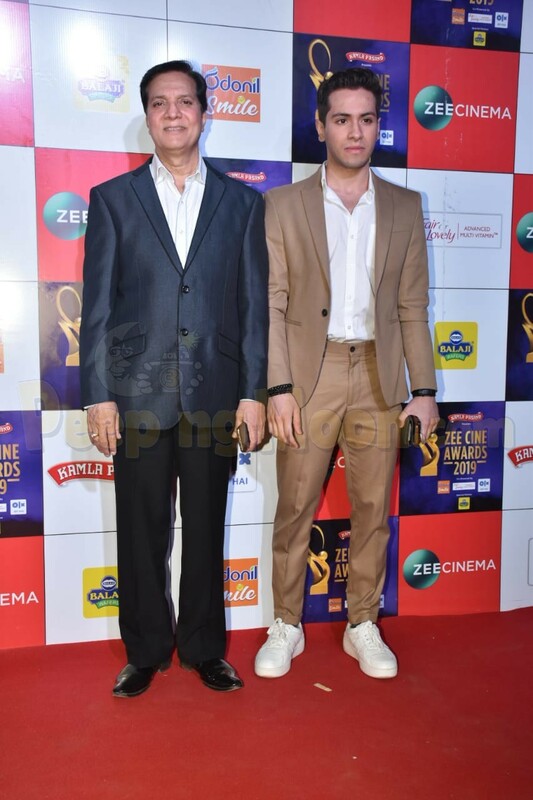 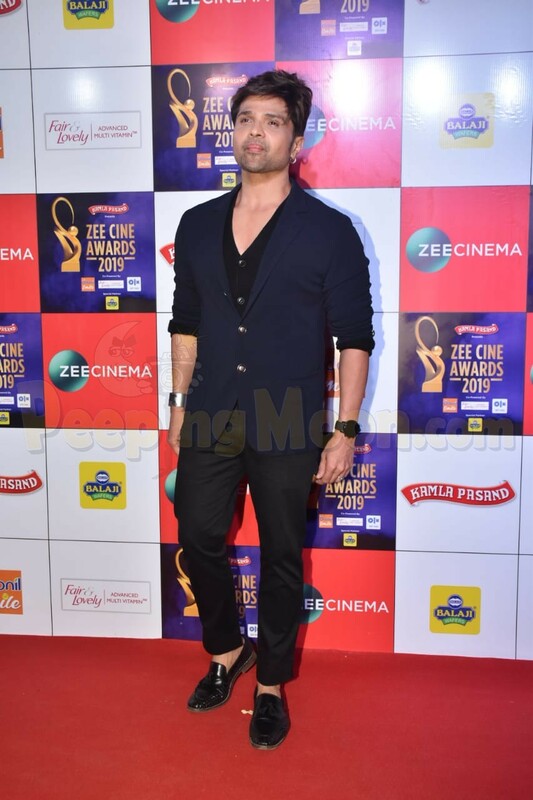 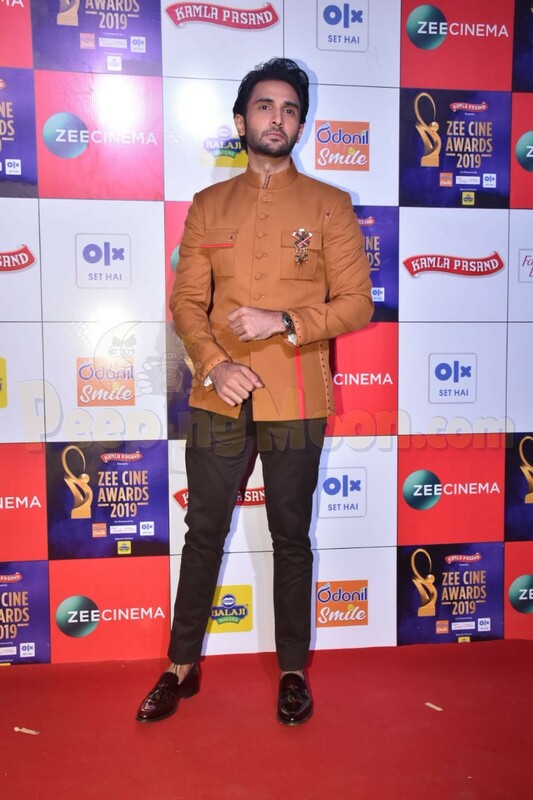 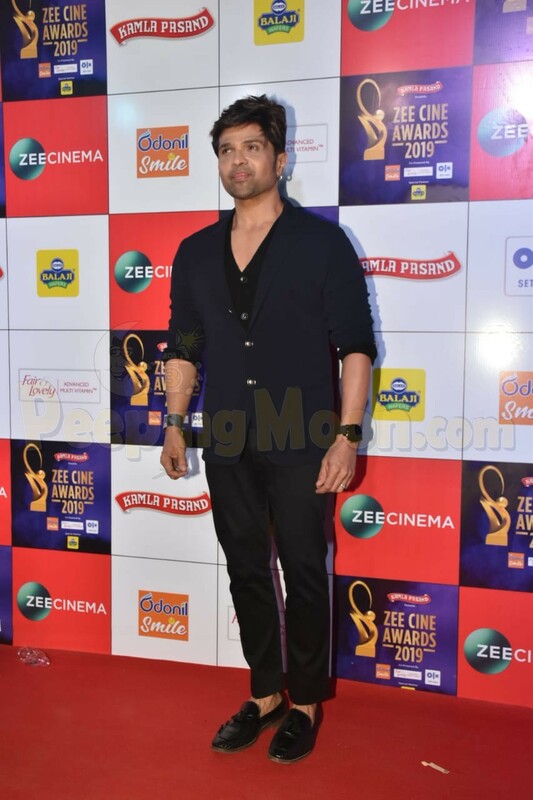 Zee Cine Awards 2019 is underway and the Bollywood celebs are arriving by the dozen. 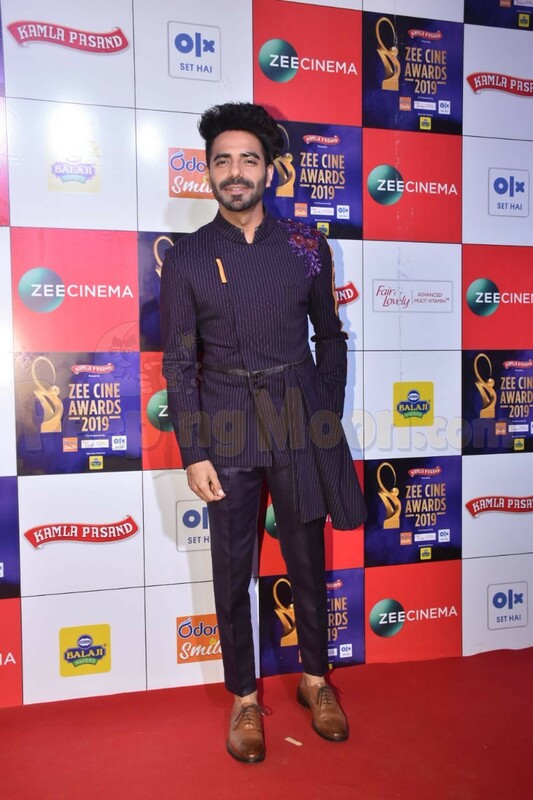 Aparshakti Khurana, Dhvani Bhanushali, Rohan Mehra all put their best foot forward as they made their entry on the red carpet. 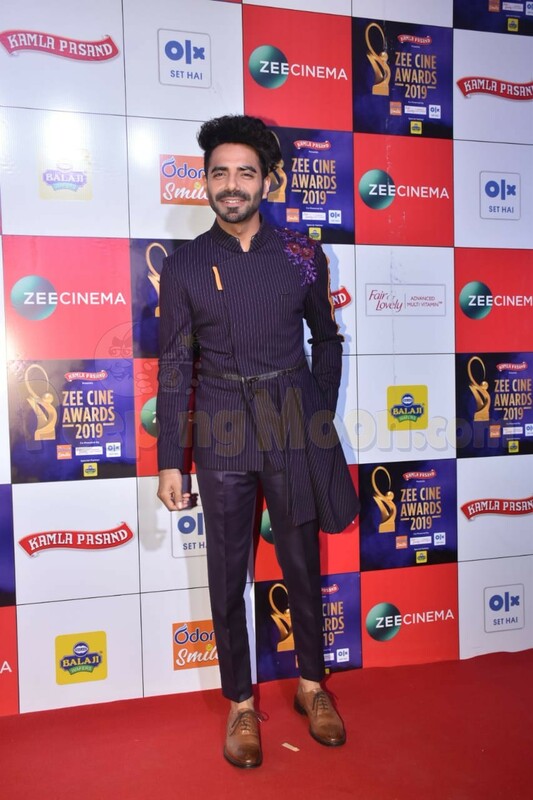 Aparshakti looked dapper in black while Rohan was looking cool in mustard coloured bandhgala. 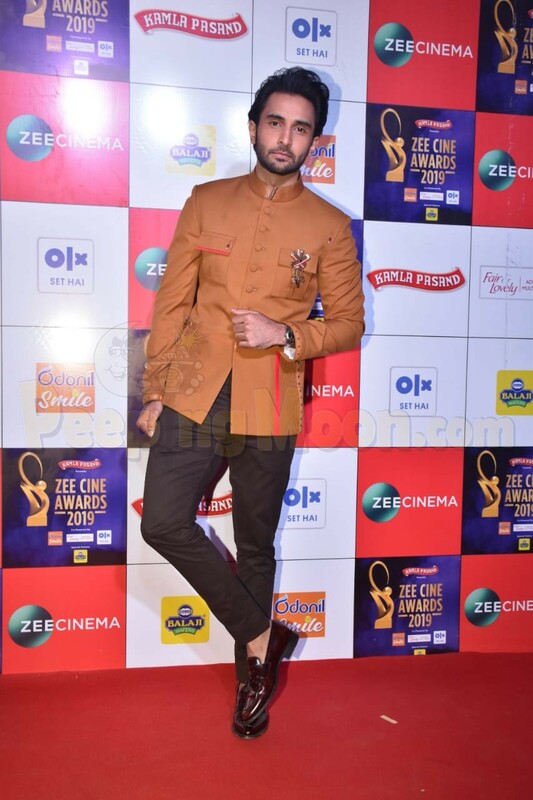 Dhvani looked ravishing in a striped ensemble.